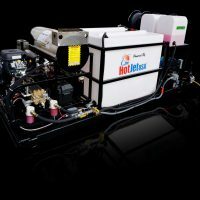 HotJet’s Sewer Drain Line Jetters are engineered for the Professional Rooter, Plumber and Municipalities and will tackle the toughest blockages! 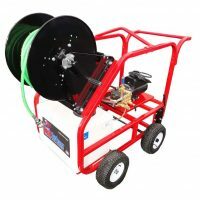 Extremely effective in removing grease, soils, ice build ups, and blockages in drain lines from 2” to 12” – Easy to operate and priced right! 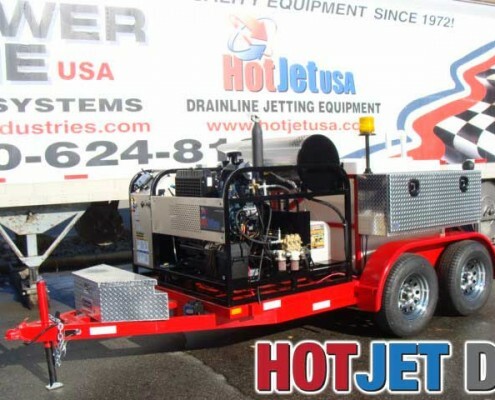 Our Hot Jet Units are truly versatile workhorses – and they can be utilized as a dual purpose machine. 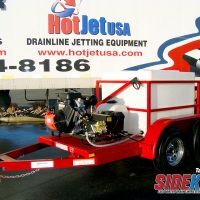 First – as a powerful drain line jetter and Second as a high pressure cleaning unit to clean up properties. 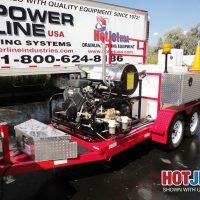 The unit includes our Exclusive Engineering Features and the Best Warranty in the Industry! For Complete Manufacturer Information Click Here.